베니스, 이탈리아의 B&B 나이스베니스 | 호스텔월드에서 예약하세요. 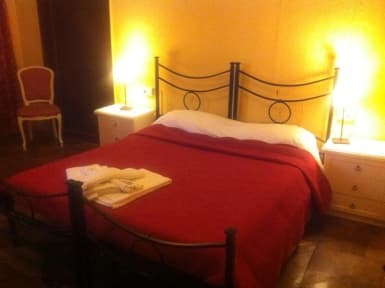 B & B NiceVeNice is the ideal solution for those who want to spend an unforgettable holiday in the heart of the most romantic city in the world. Easy to reach and convenient to public transportation, it is the ideal solution for those who want to experience Venice and its uniqueness. 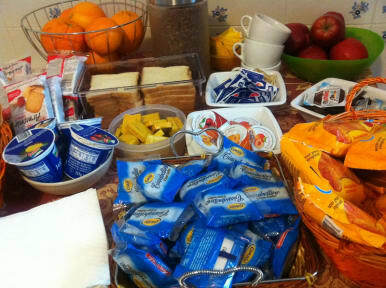 Located in San Cassiano, in Venice's historic center, just minutes from Rialto and Piazza San Marco. Rooms at the B & B NiceVenice are cozy and tastefully decorated, all equipped with TV and safe.The entire B & B is covered by Wi-Fi service. Are all these details that make the B & B NiceVenice a quiet, welcoming place for living in the most romantic city in the world. B&B NiceVeNice Policies and Conditions. The property might pre-authorize your credit card. The reception is open from 14.00 to 00.00.